Enjoy the 10% discount on your reservation. The best way to start the year 2019 will be with a mini vacation and with a 10% discount on your advance booking. In case of cancellation or no show ("no show") there will not be any refund. Check-in at the hotel is at 02:00 p.m. and Check-out until 12:00 a.m. If you want to have a late check out, please contact Reception one day prior to departure in order to know the possibility and cost. 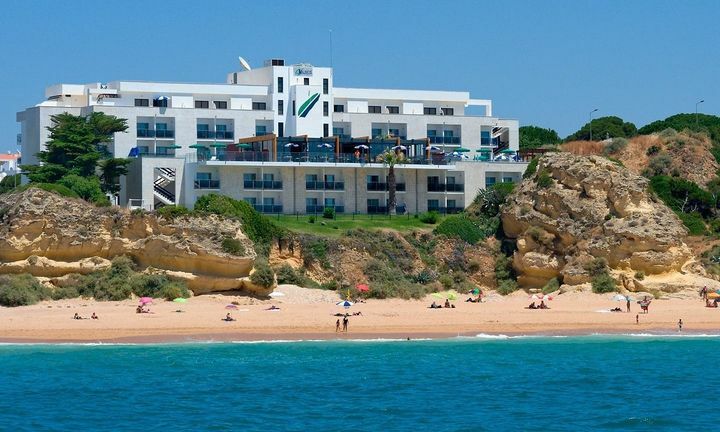 All information provided to the Hotel is for booking processing only and will never be provided to third parties under any circumstances. The total amount of your stay will be charged at time of booking. 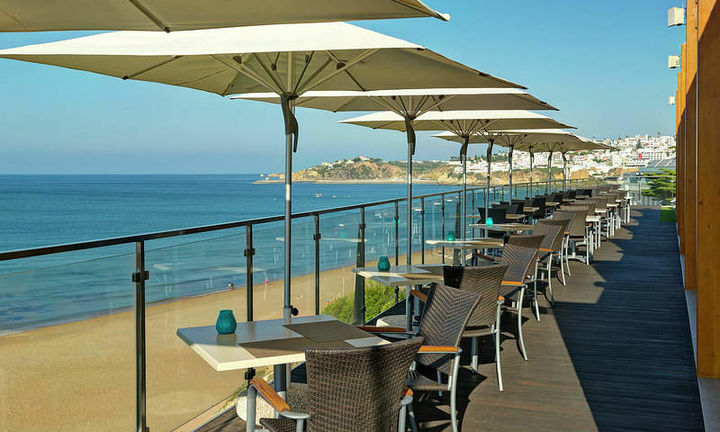 The Hotel Alisios, built just 20 metres from the sea-line, is about 900 metres from the old centre of Albufeira, Algarve and approx. 2 kms from the local marina. We offer twin bedded rooms (double bed available on request), all with LCD and newly renovated (2015) elegant bathrooms; our breakfast room, lobby area have also been enhanced recently.